There is so much happening on screen, that you’ll have to go back for a second time to catch it all. I just wish that other filmmakers who were making an action movie would take notes here and follow suit, because this is exactly how to make a movie. 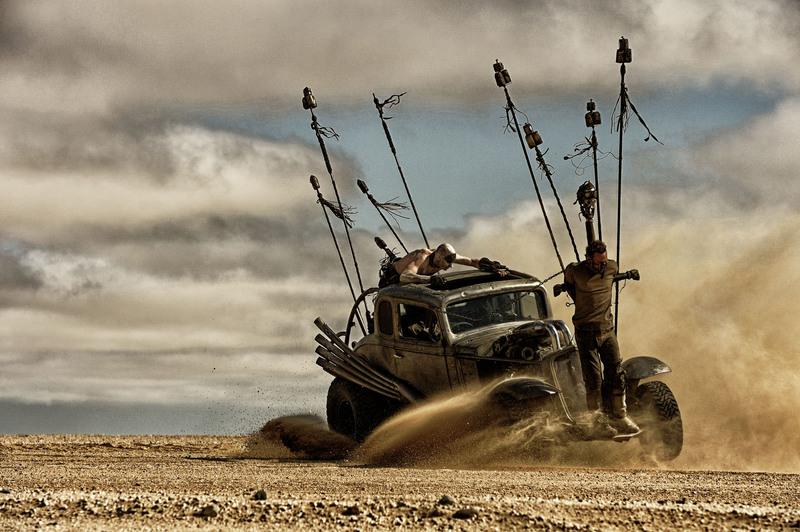 ‘Mad Max: Fury Road’ is the ultimate summer movie, and I don’t see that changing any time soon. 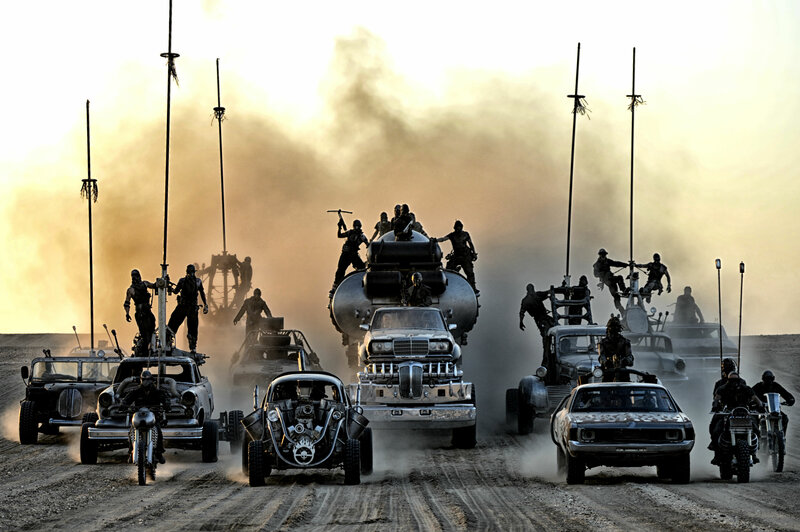 ‘Mad Max: Fury Road’ Set For Summer 2015, Along With Every Other Movie!!! This entry was posted on Thursday, May 14th, 2015 at 12:03 am	and is filed under Film, News. You can follow any responses to this entry through the RSS 2.0 feed. You can skip to the end and leave a response. Pinging is currently not allowed. « Guillermo del Toro’s ‘Crimson Peak’ Looks Seriously Scary!!! That's the second time I've had to watch that man sail away with my ship. But you were marooned on this island before, weren't you? So we can escape in the same way you did then. To what point and purpose, young missy? The Black Pearl is gone and unless you have a rudder and a lot of sails hidden in that bodice - unlikely - young Mr. Turner will be dead long before you can reach him. But you're Captain Jack Sparrow. You vanished from under the eyes of seven agents of the East India Company. You sacked Nassau Port without even firing a shot. Are you the pirate I've read about or not? How did you escape last time?